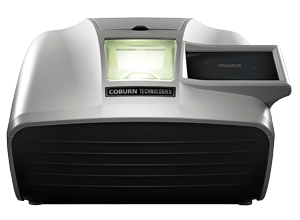 Coburn Technologies, Inc. offers a series of all-inclusive, high performance lens edging systems designed to offer a wide array of features for in-house lens finishing. 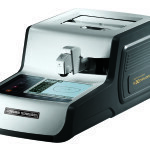 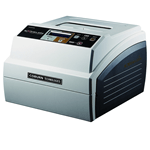 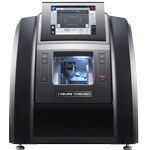 Through modular finishing technology, the Excelon and Exxpert series of edgers offers all of these top-level features for professional level finishing, while keeping the price more affordable than comparable systems. 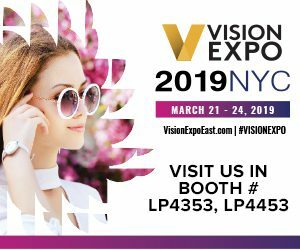 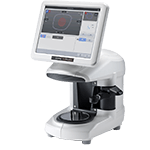 Coburn’s newest Excelon lens edger, HPE-410, comes enhanced with a stronger wheel with longer durability, and eliminating lens slippage with an adaptive lens chuck and position sensor.